awesome, orange hair looks good on you! orange hair is much better on you... i prefer this than to the first one! Wigs are so fun to experiment with! I like this one and the one in the post below! The wig looks so cool, orange looks nice on you! Wigs are definitely a good way to change up your looks without the long term commitment!! 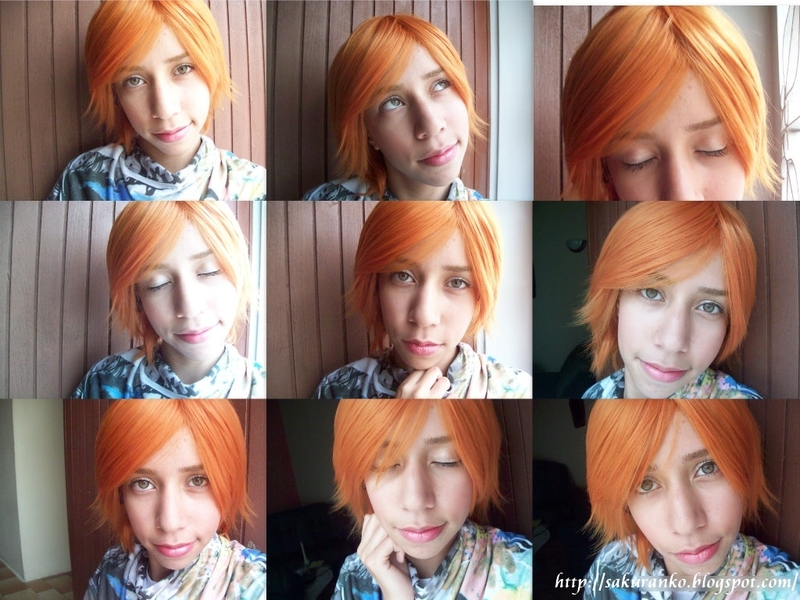 awww love your hair<3 orange hair looks good on you! Love this look. It's very natural.